Software-as-a-service is becoming an increasingly accepted method of operation for many businesses as cloud technology is adopted more and more within the workplace. This is good news for software developers looking to find new customers for their SaaS products but what happens if technology lets you down? There are many things that can go wrong when a business implements a new SaaS product, particularly if this product is business-critical software used for day-to-day running activities, which can cause knock-on effects for your own business. One of the most commonly faced problems encountered by SaaS users is the possibility of downtime which can cause major disruptions. Many software-as-a-service products are hosted off-site by the vendor meaning responsibility and control is taken out of the purchaser’s hands. Whilst this is useful in some respects, like being able to automatically update the software, it also means that as the vendor you are accountable for any downtime. Many customers also worry about the safety of their data when choosing a SaaS product. It is not unheard of for a vendor to cease operations or for an unavoidable disaster to occur causing loss of data. 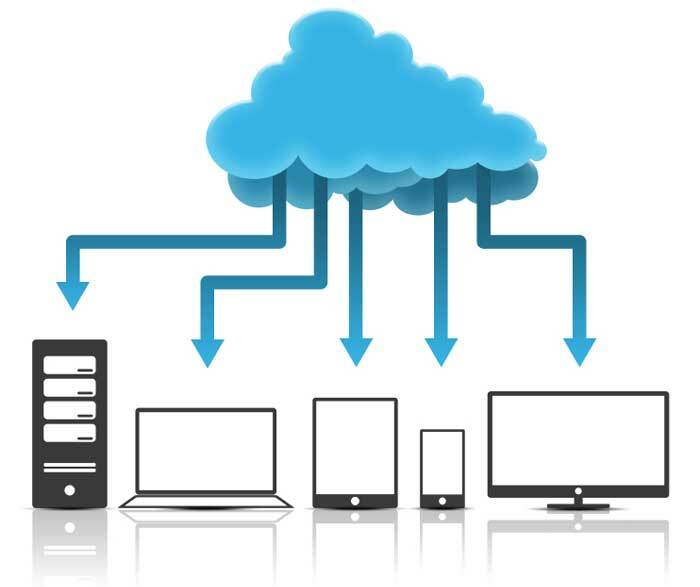 As a vendor it is imperative that you have a reliable data backup system in place to reassure your customers. When it comes to SaaS products, the customer is also somewhat at the mercy of the vendor when it comes to licensing and maintenance fees. As with most services of this type, a yearly or monthly fee is expected but this is potentially open to abuse by businesses who know that their customers have no other option but to pay the fees so that they retain access to their data and the software that is critical to the running of their business. The best way to solve all of these common software-as-a-service issues is by reassuring your customers by offering them a comprehensive escrow agreement. Under the agreement the customer’s data and access to the application’s source code is deposited with a neutral third party. This protects the customer by ensuring they will still have access to their business critical data and software should the vendor go out of business or find themselves unable to offer the necessary support and maintenance. The vendor is also protected as they can offer their customers a safeguard against any issues without having to reveal the source code and risking it being copied or stolen. An escrow agreement can also act a strong selling point for vendors when trying to attract new customers. For balanced and equitable escrow agreements talk to Legal Escrow and Arbitration Services, one of the leading providers of software-as-a-service escrow agreements.